What's that sound? Ah, got it. It's the sound of the bottom of a barrel being scraped. The barrel in question has 'Ideas for new threads' painted on the outside in Comic Sans typeface. It would be a winner. I particularly like the socks. There could also be a Dinner arranged with players from that era invited. No sun today, plenty rain. Kind of looks like Dunfermline in their 3rd tier days under Leishman. 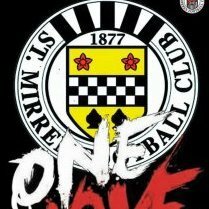 May as well honour the Pars tae, like we did Ayr Unitit this Season. Given it's Easter weekend all I can say is eggcellent observation. Shull and StRicky seem to be in competition to start meaningless threads. 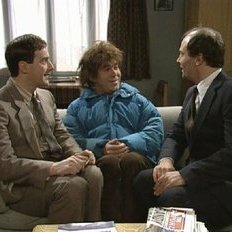 If you've got a table and four chairs in your house, that would do! Why is this Thread meaningless ? 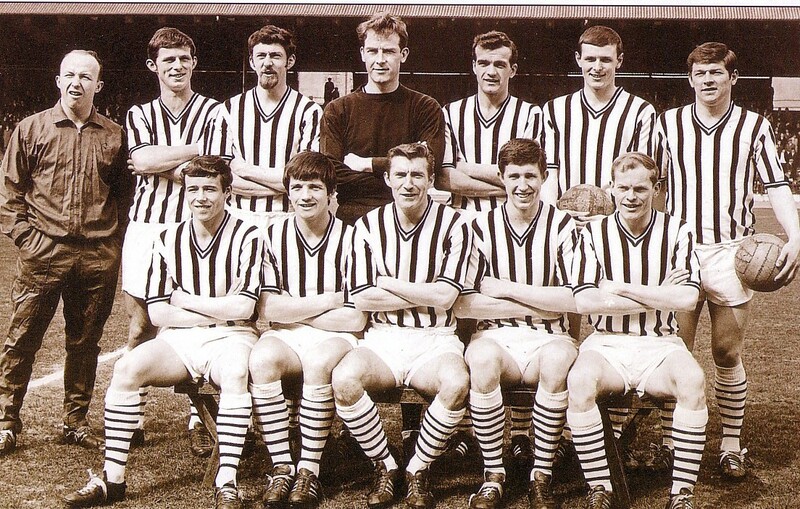 Next Season will be the 50th Anniverary of that great St Mirren Team. We have commemorated other memorable Saints eras over the decades. And I think, issuing that Strip would be a great success. You're a very harsh,moaning faced Buddie. Howcould that be the 3rd strip? Too much like the 1st strip to be worn by the team! Get down to the Saints Shop and purchase now. The team don't need to wear it and ii they did , so whit. 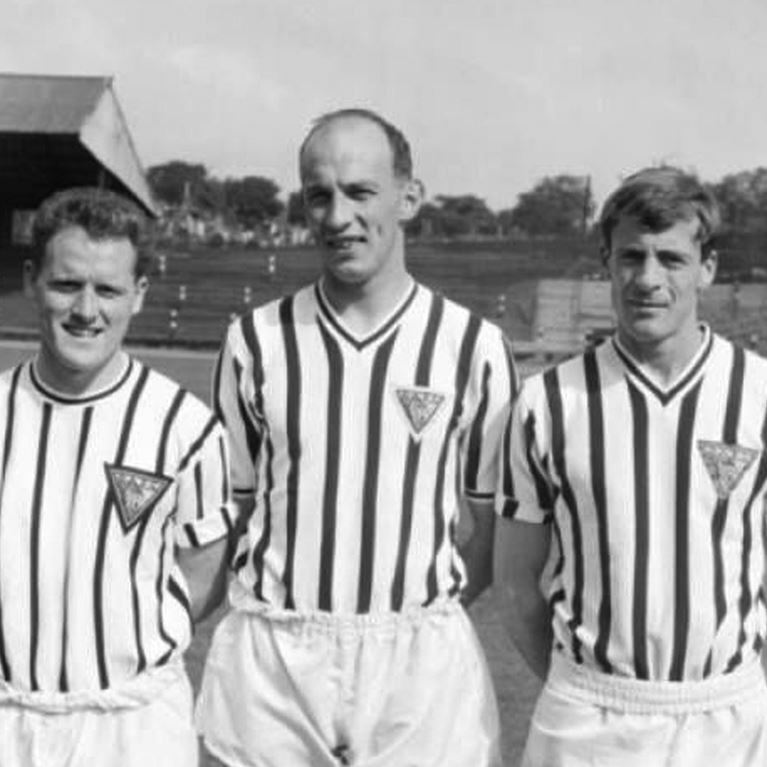 Cant believe the man who has been slabbering on ad nauseam about us wearing an "Ayr unitit" strip wants us to wear a strip which so closely resembles a Dunfermline strip from the sixties. I suppose you mean in the same way that this seasons strip is a celebration of the 87 cup win yet he still slags it off at every opportunity ? This year's is our main kit. Poster making mischief, making stuff up and posting nonsense. And completely and utterly whooshed.